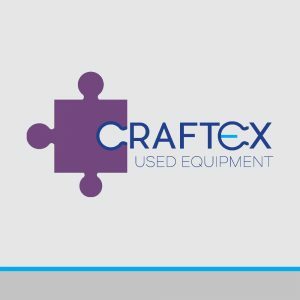 Buying from our Used Equipment range is our way of helping you to meet the demands of stringent budgets! 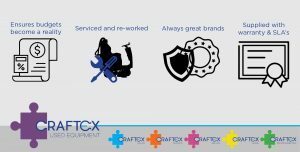 Our range consists of typically higher value equipment that has been prepared and serviced to meet high standards and pass a range of strict quality checks. If necessary, we replace any parts necessary to ensure the machine meets these standards before it is sold. 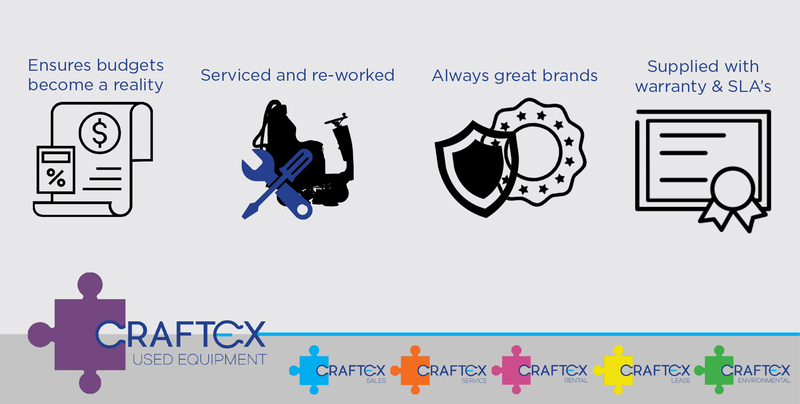 When buying a used machine, your costs are reduced allowing you to delegate capital to other areas, whilst still benefit from a quality, reliable machine with warranty packages included.